Rich, Sweet, creamy, delicious with a hint of spice. 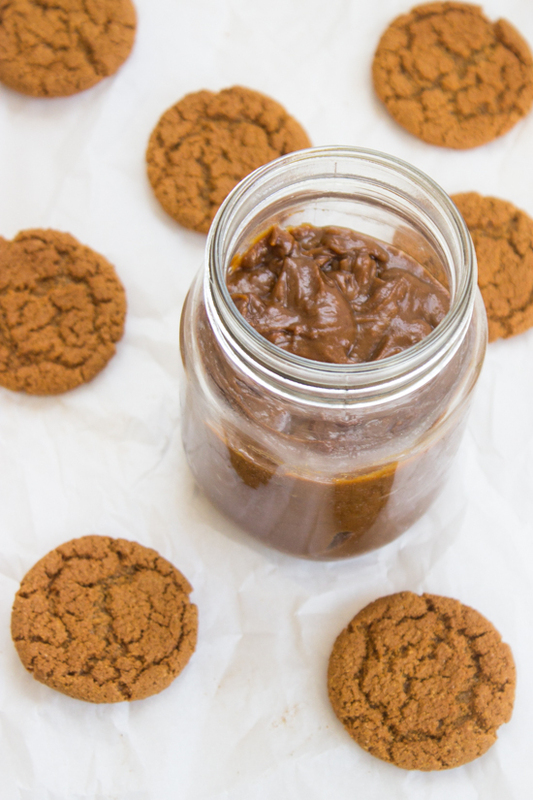 This Cookie butter recipe is insanely easy to make. Watch out nutella.. there’s a new kid on the block! While Nutella may be chocolate heaven, cookie butter is even better, there’s nothing like it out there. With Trader Joe’s rolling it out in all their stores, cookie butter has become very popular over the past few years. 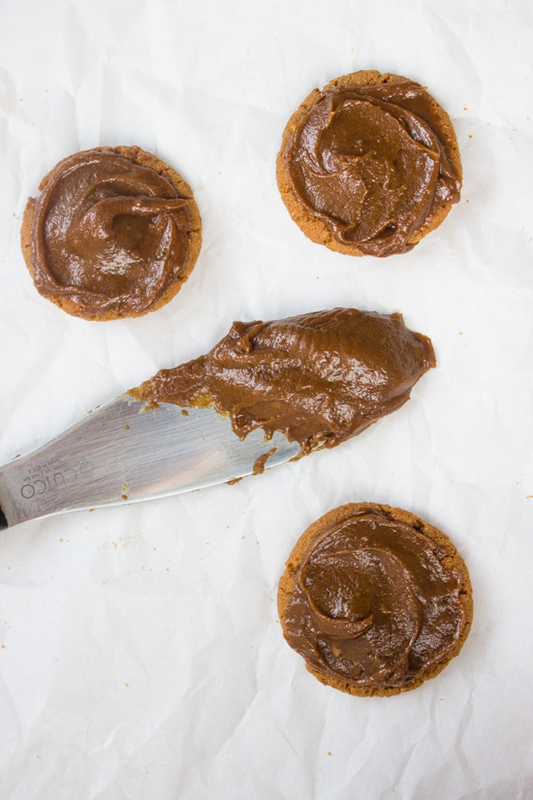 If you’ve never tasted cookie butter before, I’m warning you to step away now! this creamy butter is super addictive, even more addictive than Nutella. Once you are hooked, you can never stop. 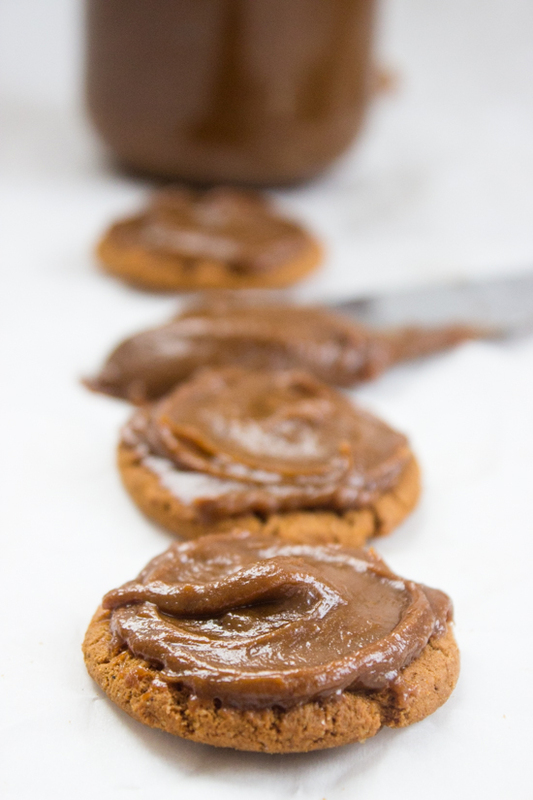 The secret to this cookie butter is basically a load of creamed cookies! Think of it as a big handful of cookie crumbs, but creamier. How do you eat cookie butter you ask? well, there’s no “right” way of eating it. 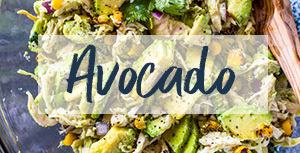 You can use it as a dip for veggies, bake it, eat it as a sandwich, or my favorite way of eating it, spoon it right out of the jar! After making the cookie butter today I decided to try something a bit daring, I ate the cookie butter on the gingersnap cookies that I used to make the cookie butter. So I’m going to call them Gingersnap cookies with cookie butter frosting! One word.. Delicious!! Cookie Butter was not always available here in the U.S. It was invented by Els Scheppers, a contestant on a Belgian television show called The Inventors. Friends would usually have to ask people to send it over from there. They didn’t even know how to make it at home yet. It started appearing on the shelves about 3 years ago. Luckily today we can just make it at home and save the extra cash. 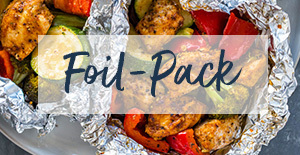 This recipe is insanely easy that my husband can even make it (and he can’t cook anything..)! All it requires is blending all the ingredients in a food processor and within 5 minutes you are left with a jar of delicious cookie butter. Grind the cookies in a food processor until they are finely processed. Add the sugar, vanilla, milk, coconut oil, cinnamon, and salt, and process for another 2 minutes. Add a little more or less milk until you have reached the desired consistency. Just so you know… Nutella was invented LONG before 2001. I fIrst ate it as a 10 yo child, lIvIng in GeRmany, in 1979. It was INVENTED IN Belgium, but it was created after Ww ii. There was a shortage Of chocolate, so theY ground hazelnuts with it to make it go further. They just didnt know they were creating Heaven. Also… thank You For the wonderful cookie butter recipe. Who told you Nutella was invented in 2001?? It has been around since the 1940s. In the 1960s the manufacturers aimed for a broader market and gave it a new name — with “nut” since many people know the English word, and “ella” to remind us it’s Italian in origin. Here’s my question. Do you prefer a certain brand of gingersnaps? Brand? Crunchy or soft? or do you make your own? Thanks again, and look forward to making some…otherwise CB will have to have its own line item in my budget!! oh yeah, I did improvise one day–added a little half and half with a little extra brown sugar to some cookie butter til it was about the consistency of caramel sauce and put the topping on some ice cream. It was…heavenly. sigh. Layla quick question. I know how to get around the recipe to make it gluten free. But i do want to ask can an alternative milk product (ex: coconut, almond, or other milks) be used in place of the regular milk. Id love to make it for my mom but like me shes gf but also is lactose intolerant and milk allergic (cant have soy too), so no milk by products. I know how to change up to the milk but dont want ti waste gf (theyre expensive) if it cant be made with dufferent milks. Cooking with almond milk is a simple cup-to-cup replacement in most recipes that call for regular cow’s milk. For other recipes, with just a few adjustments to the measurements, your baked goods will taste delicious. You can substitute almond milk for cow’s milk when baking. Nutella was invented in Italy in 1964. How long will this last (in the fridge and without refrigeration)? So making this! Does anyone know if this needs to be refrigerated?? No, it doesn’t. Hope you enjoy! Won’t it go off with the milk in it if not refrigerated? What could you subsitute the cocnponut/canola oil with? LOVE this recipe, but please could you correct your information about Nutella? It was invented in the 1940s in Italy (where it’s still produced to this day). It may only have appeared on the shelves in the US recently, but generations of Europeans have been enjoying it since childhood. I actually read on another site that heating the crumbs with the LIQUID ingredients & COCONUT oil gave it a creamier consistency. They also used water instead of milk. Using coconut oil is preferred because it is a solid at room temperature & comes out much like peanut butter. For me it keeps well at room TEMPERATURE. Not sure how long the shelf life is as mine never lasts long. Mmmmm! Definitely going to try this! Where do you get your gingersnap cookies for this recipe from? And can I make my own homemade gingersnap cookies? Will that work also? thanks for sharing… never tried a cookie butter spread but it seems to be “in” these days & the feedbacks are tremendous. would like to try making it & planning to send it out as giveaway for my son’s bday. but may i ask if i couldn’t find gingersnaps here in uae, can i just use the graham crackers? One more question please. Around how many cups of crumbs will 30 gingersnaps make? I want a better idea of the proportions since I need to substitute cookies. Thanks! HI Averis, The coconut oil does not overpower the cookie butter because the gingersnap flavor is very strong. Depending on the size, 30 gingersnaps should make about 1.5 cups of cookie butter. Let me know how it goes! Thanks! I tried it with a small amount of cheap cream-filled cookies using little coconut oil and the cookie butter tasted like cheap cookies, haha. Now I know I have to use better quality cookies. No ingredients mask the taste of cheap cookies. How long will this keep please? Does it have to be refrigerated? Would like to hear feedback from those who’ve tried it. I’m afraid the coconut oil would make it taste too much like coconut, which I’m not fond of. Or is the amount too small to give it the coconut-y taste? You can use a Triple rinsed coconut oil that is very mild. No coconut flavor. Trader Joe’s and SOMETImes COSTCO carry it. This looks really good. I can’t wait to try it! But your “Nutella” history is a little off…. It was actually invented in the 1940’s by Pietro Ferrero, a pastry maker and founder of the Ferrero company…. I remember my grandfather having it when I was a child( in the 1970’s). It was a special treat, because it depended on someone going to Europe and bringing him back a few jars. We have had Nutella available in stores in Canada since 1981. Congratulations…this post is being featured on Create It Thursday this week! Thanks for sharing such a great idea with us last week. I love love love cookie butter! haha I even will sometimes swirl a little bit into my oatmeal : ) So bad! 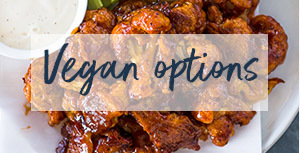 But I’ve never tried actually making it – this looks so good! And easy! Such a lovely spread or dip for cookies and bread. Btw, you really use cookie butter for veggies dip? You know what; I have never had cookie butter before! 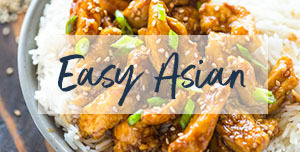 But it sure looks good and this post is quite convincing to try it! Thanks for the recipe Layla. I have actually never had cookie butter! I am behind the times, I guess. Gorgeous photos! Yeah I’ve noticed all the cookie butter recipes on your blog Chris! I’m assuming your buying it from the trader Joe’s on court street, that was like top destination in Brooklyn. I’m sure your going to love it much better homemade! Homemade cookie butter?!?!? This I need. I’m abroad right now, so cooking is a struggle, but I won a Vitamix (!!) and I’m slowly accumulating recipes I need to make with it. This is SO going on that list. Yummy!! Yay luck you Rachel!! Those blenders are amazing! I need to get my hands on one of those blenders ASAP! MMMM mmmm mmm! Love cookie butter and love how easy this is! Pinning! Thank you for pinning Kayle! 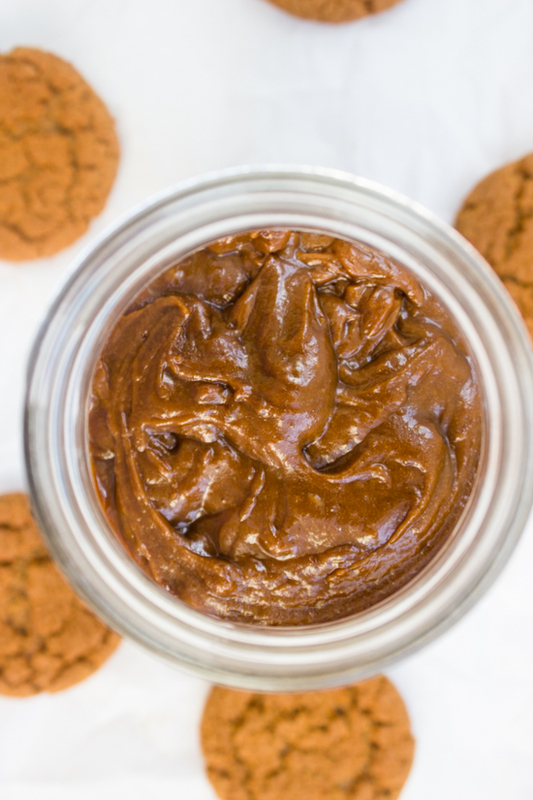 I must confess I didn’t know what cookie butter is…but now that I do…I seriously want some! 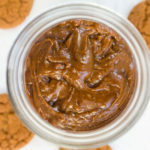 Indeed a very cookie butter recipe and it looks heavenly! Can’t wait to give it a go! How have I never heard of this before? Oh my goodness, how heavenly! 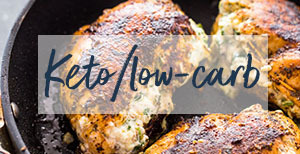 Beautiful pictures and great recipe! Thank you for sharing! Surprisingly, a lot of people don’t know about cookie butter! I was shocked as well when I found out Monet! This recipe is dangerous! I wont be able to keep my fingers out of the jar. Yea I don’t recommend it if you are on a diet that’s for sure! I just bought this Peanut Butter that has cookie dough flavoring and it is deeeevine! However, I love that this would have MORE cookie flavour! I haven’t had the store bought cookie butter yet, but I have seen it and keep meaning to buy it. Buuuuuut now, I’ll just make it myself. Love this! I’m sure your going to love it Taylor, but I’m warning you now, prepare to become an addict!! I’ve never tried cookie butter, but I think it might be better that way hehe. It sounds dangerously addicting for me ;–) This looks so creamy and oohmmp delicious! Way to go Consuelo! 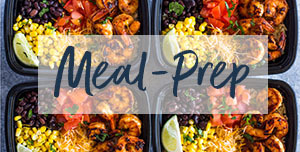 you managed to save yourself from a lifetimes worth of lines at trader Joes! I have a serious obsession with cookie butter and you have made that even bigger now!! I can’t believe that’s how you make it! So simple. I thought it would be crazy complicated. I still haven’t tried cookie butter yet. I KNOW! What is wrong with me!? 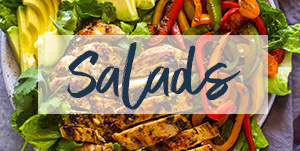 Going to Trader Joe’s today and getting some! Is it always made with gingersnap cookies? I wonder if you could do it with peanut butter cookies? This is like a whole new culinary world to me! It’s okay Natalie, there’s a first time for everything! you can make it with peanut butter cookies or basically any type of cookie like shortbread, windmill etc.. the possibilities are endless! Thank you Joanne– I know it’s crazy! I already finished the jar I made yesterday! 😀 I wonder if they are going to invent something better than nutella and cookie butter.. Maybe we should work on it! I used this same recipe just with Speculous cookies from aldi. It took a bit of back And forth and NEEDEd a good amount more sugar but it TASTEs pretty close to the great value brand cookie butter. I prefer that to the biscoff brand one, actually. I can’t even tell you how much cookie butter I eat. So. Good. 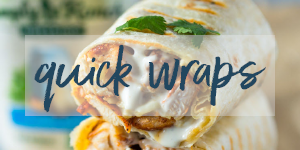 Love this DIY recipe! !